Do you need commercial pine straw installation? Chatham Property Maintenance offers commercial pine straw installation for commercial landscaping projects. 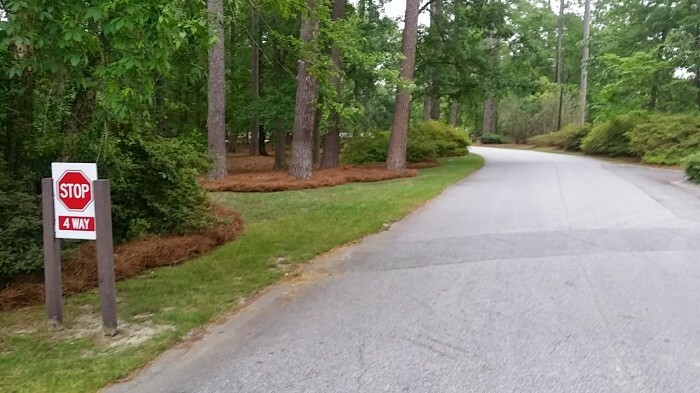 Since 2009 Chatham Property Maintenance have provided landscapers, project managers, and more commercial pine straw services we offer both pine straw installation and pine straw delivery. 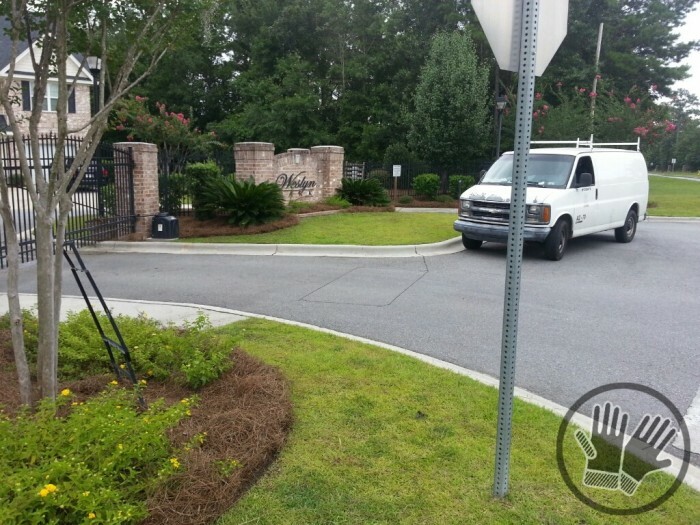 What type of pine straw should you choose for your commercial landscaping project? 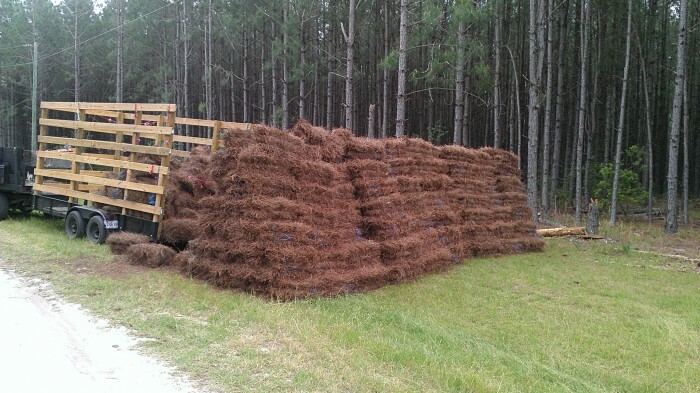 We provide regular (slash) pine straw and long leaf pine straw. 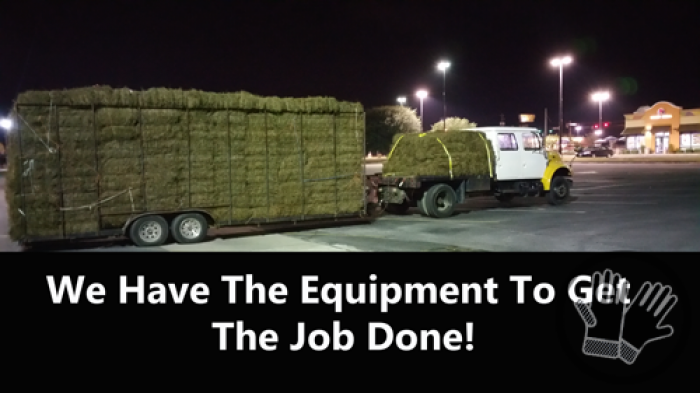 Our pine straw is baled weekly (to order) this does not prevent us from have a few thousand bales ready for your commercial project in a few days. 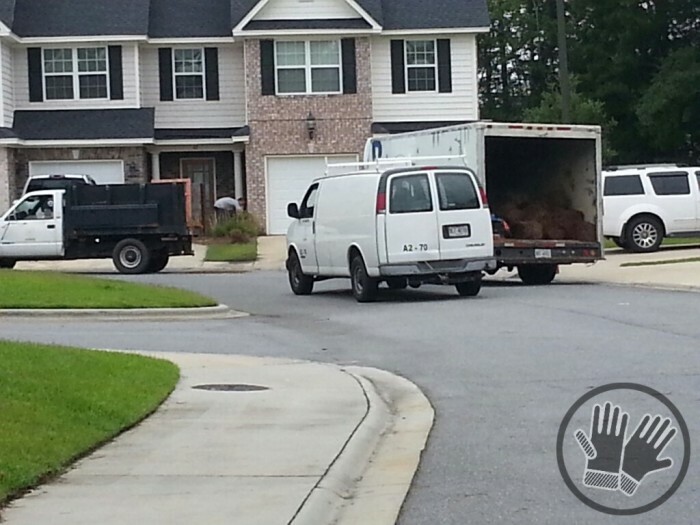 Areas we cover for pine straw installation and pine straw delivery we cover South Carolina, Georgia and Florida.